Our Education Center is now holding interviews for energetic, open-minded and qualified English teachers to teach either young learners aged between 3 to 18 years old or adults in Zhongshan. 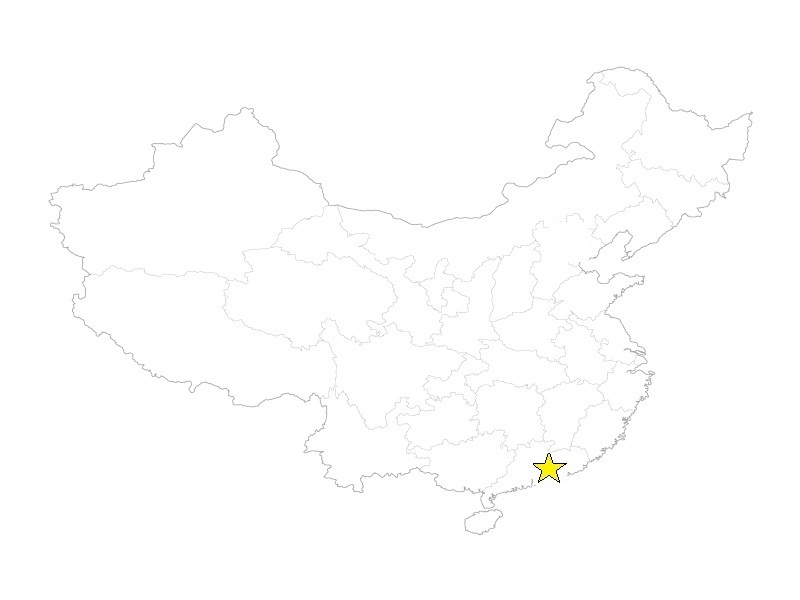 We are currently working closely and providing educational materials to 12 schools and learning centers all over China. We are continually expanding and are looking for more teaching talent to join our team. At the moment we are working with over 30 foreign teachers from different nationalities and backgrounds. Zhongshan City in Guangdong Province occupies a central position on the western side of the Pearl River Delta, the important waterway that connects Guangzhou with Hong Kong and Macau. At present, there are 24 townships controlled by the Zhongshan Government which in turn falls under the jurisdiction of Guangdong Province. Covering an area of 1,800 square kilometers, Zhongshan is the hometown for 1,409,000 permanent residents and more than 800,000 overseas Chinese. Economic development has been accompanied by strong growth of the tourist industry which is becoming a highlight of Zhongshan City. Besides its cultural heritage, the city also boasts of its charming natural surroundings, which include the graceful water townships south of the Pearl River and the splendid views of Zhongshan. You can reach these destinations by taking the convenient urban city-bus or taxi. The authentic Shiqi Pigeon, the special local products of Wugui Mountain and Xiaolan Town and other local delicacies will tempt your appetite. Furthermore, the famous Cantonese cuisine is to be found in Zhongshan as well as some good quality restaurants serving western food.